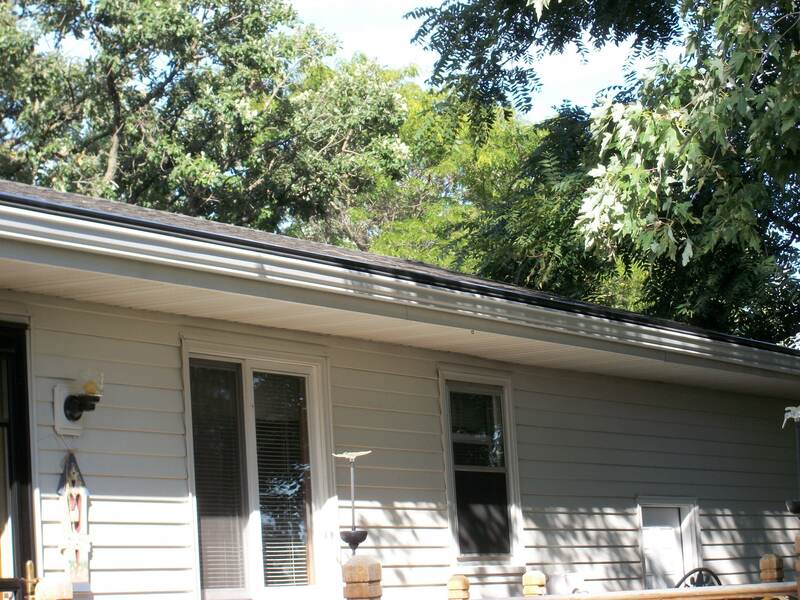 Located in River Falls, WI. 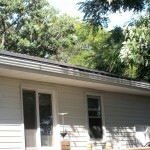 This customer was tired of clogged gutters. 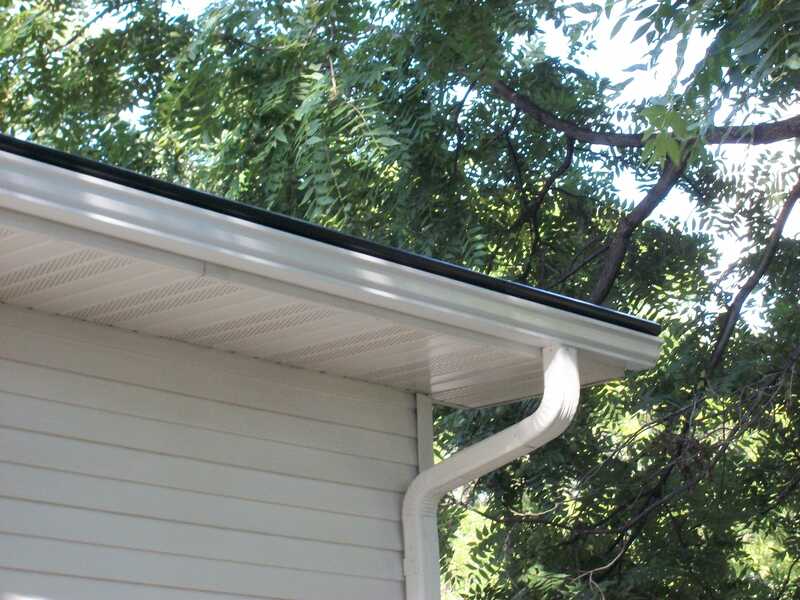 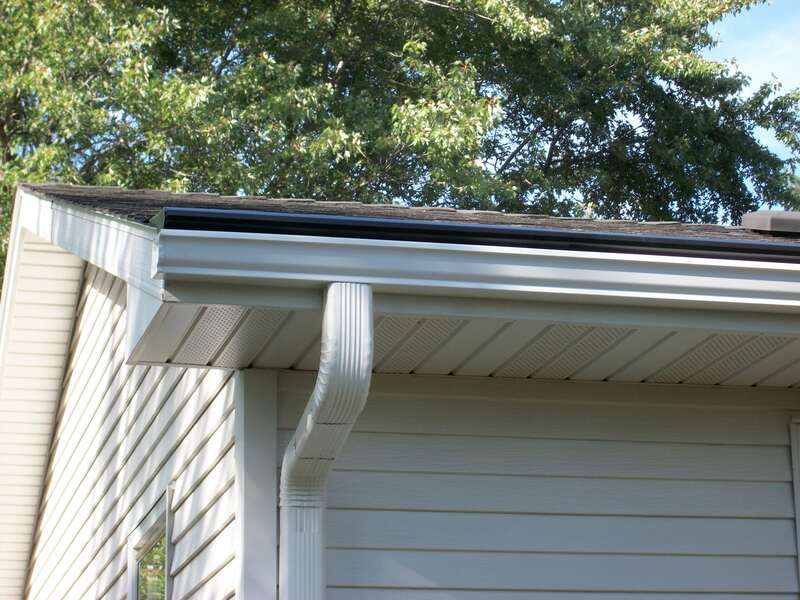 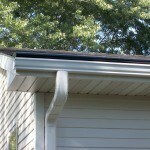 He replaced his old gutters with our seamless gutters and also installed the LeafLock Gutter Protection System. 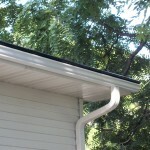 He his happy he will never have clogged gutters again.